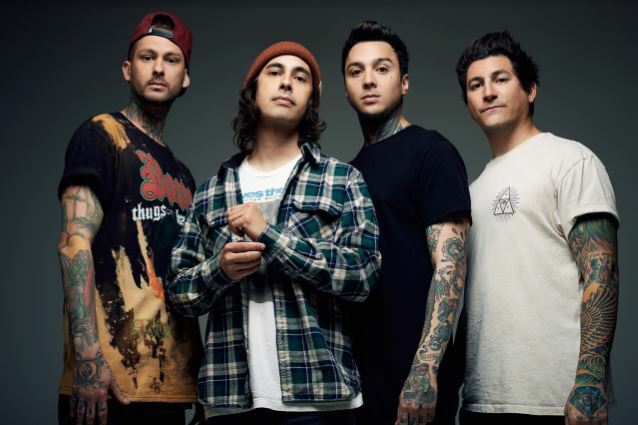 Pierce The Veil have announced "The Misadventures Tour". The band will play the new album "Misadventures" in full . Below the tour dates.